​Former Liverpool youngster Alexander Kacanicklic has revealed the circumstances surrounding his move to Fulham in 2010, claiming it was due to a comedic error from former boss Roy Hodgson. However, speaking to podcast ​Lundh, Kacanicklic revealed Hodgson had wanted to sell a different 'Alex' and mistakenly offered the Swede as part of the deal. He said: "It was a bit difficult for ​Liverpool to replace me. 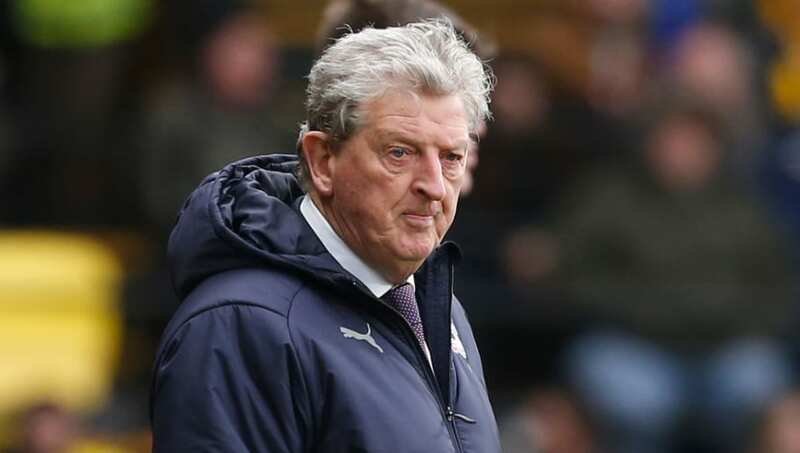 When I was in ​Fulham and before I signed up, I had a conversation with Roy Hodgson on the phone, where we found out that he had changed the wrong Alex. Kacaniklic moved to Liverpool as a youngster in the summer of 2007 and spent several years as part of the academy. He never made an appearance for the senior team, but the highlight of his tenure at the club came in the 2008/09 FA Youth Cup final, in which the Swede netted an impressive goal as the young Reds fell to defeat against ​Arsenal's Under-18 side. After moving to Fulham, Kacaniklic spent time on loan with both ​Watford and ​Burnley, before going on to make 100 appearances for the Cottagers.